It’s January 3rd, of 2019. With low temperatures and high hopes in the air, we started thinking about cold weather, heating systems, and good homeowner habits. According the Energy Department, the most common home heating fuel is natural gas, accounting for around 57% of American homes. Space heating is already the largest energy expense in the average U.S. home. You don’t want to waste even more money and energy on old and poorly maintained HVAC units. 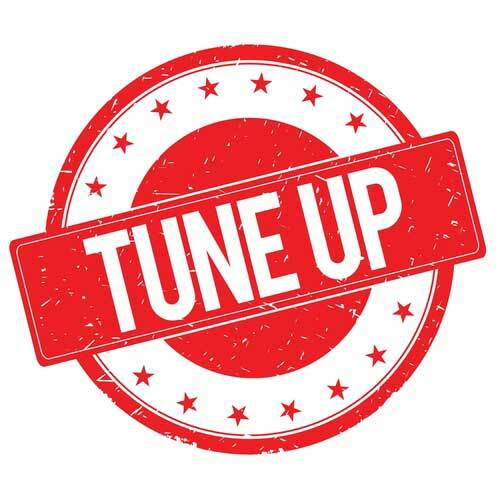 There are many things that a homeowner can do to ward off HVAC repairs and maintain and clean and efficient HVAC system, but there is simply no substitute for a professional tune-up and inspection from a certified HVAC technician. Learn DIY furnace maintenance advice—what you can handle on your own versus when you should call a pro. Annual furnace/heating tune-ups (preferably in the fall) will help your HVAC system run more safely and efficiently, making an impact on your carbon dioxide emissions, energy bills, and peace of mind. HVAC experts all agree that homeowners should hire a qualified technician to tune up the heating system every year. In addition to things like cleaning the burner and inspecting the flue and ventilation system, the technician will also carefully inspect the gas line and electrical components. This is important for the safety of your home and family. Leaking gas and carbon monoxide are just some of the potentially problems of a neglected heating system. Here’s what you can expect from a professional furnace tune-up by Allpro A/C and Heating. HVAC tune-ups are typically less than $100 but the associated energy savings (up to 10% of your heating bill) normally make it up. In addition to remembering to schedule a heating tune-up every fall and air conditioner tune-up every spring , remember to change the system’s filter regularly. Check the air filter status every 30 days by pulling it out and holding it up to a light source for visual inspection. Change (or clean) as necessary. In addition to reducing the amount of particulate matter floating around your home, you’ll also be improving airflow and energy efficiency. Other than annual tune-ups and 30-90-day filter replacements, we recommend using a programmable or smart thermostat to reduce your energy consumption and utility bill. Generally, you want to keeps things around 68-70 degrees Fahrenheit while you are at home and slightly lower when you are away.